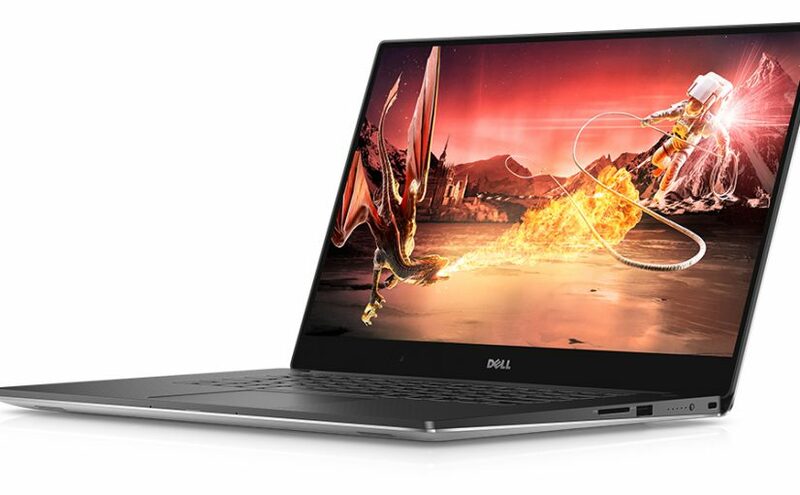 I brought my XPS 15 9550’s hard disk back from the brink today. 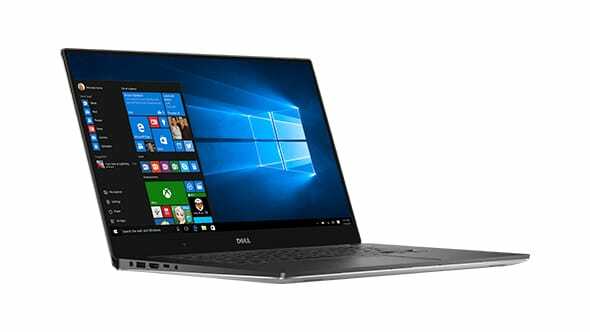 I hope this will help other affected XPS 15 9550 users or just Windows users in general. 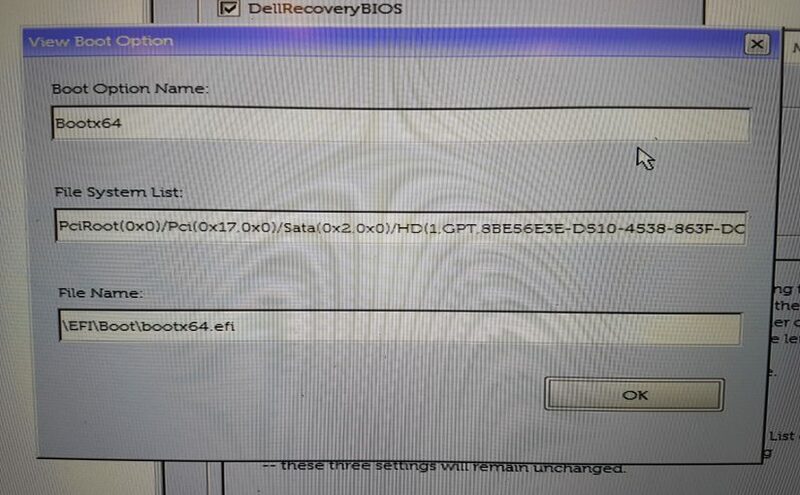 The XPS 15 9550 was powered down as usual and on reboot would go directly from the Dell POST logo to the Dell diagnostic software (Enhanced Pre-Boot System Assessment). That’s not a good sign. My Dell XPS 15 and Nexus 5 just don’t get along. Updating to the latest Bluetooth drivers for the Broadcom-enabled embedded chipset resolved this.